Despite most of the media describing this a game of two halves, the general opinion at Tannadice was that we had the better of the entire game and not just in the second half, which we totally dominated. To illustrate this we, in fact, had the first chance of the opening period when Andy Goram got down low to save a Maurice Malpas shot. Three minutes later, Hibs had the ball in the net, but a foul by McCluskey on Scott Thomson quickly put a damper on any Hibs' celebrations. 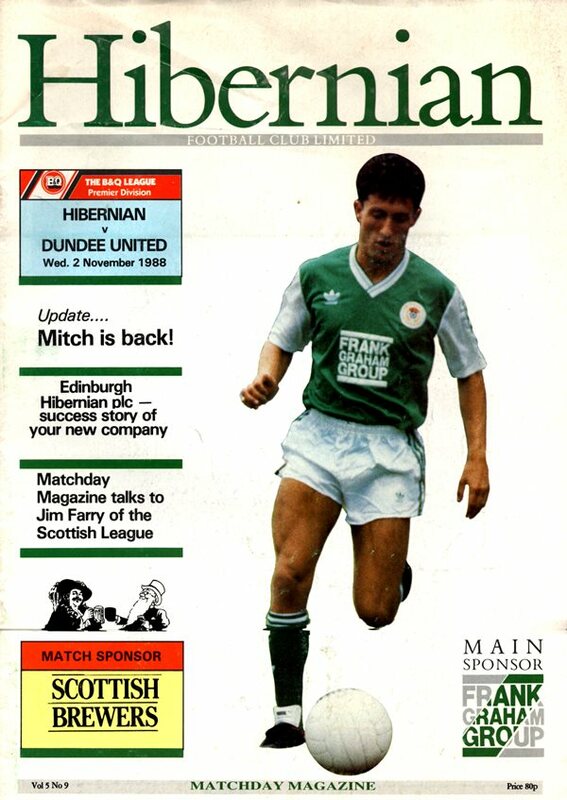 In the 19th minute, however, Hibs went ahead when George McCluskey headed in a free-kick at the near post. Quarter of an hour later, it was our turn to have a goal disallowed. Mixu Paatelainen headed the ball down to Raphael Meade who beat Goram, but was ruled off-side. At the other end Scott Thomson, deputising for the injured Billy, tipped over a Kane header. The second half action was almost exclusively centred around Andy Goram's goal as we searched for an equaliser in the 52nd minute Goram tipped over a drive from Jim McInally, and a couple of minutes later Jim shot over after some neat approach work. 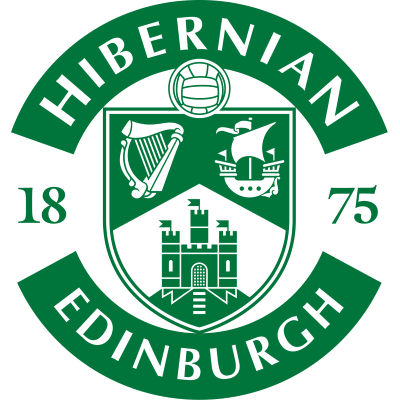 Goram then had to dive quickly to cut out a dangerous cut-back by Allan Preston, and then Raphael Meade shot past after Maurice Malpas's first time ball into the middle beat the Hibs rearguard. 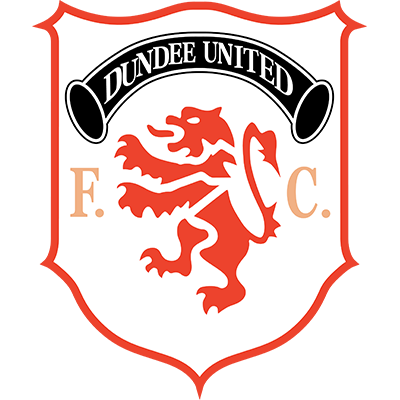 In the 71st minute we did equalise when Paul Hegarty's back header found Mixu Paatelainen and his return chip into the middle was nodded in by Raphael Meade. A point was no less than we deserved after pinning Hibs back in their own half for most of the second half with our best display of possession play for some time. Only the lack of goal threat up front prevented us taking both points.